Experts in Industrial Roller Doors covering Kent, London, Sussex and Surrey. Looking for a friendly, family run business, giving the best professional advice and a quick turnaround? Then call Lotinga Industrial Doors®. 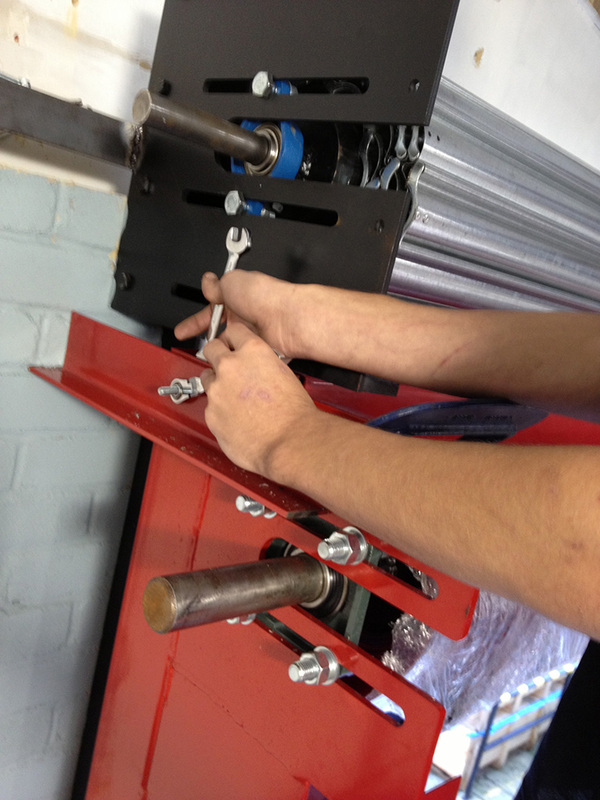 Lotinga can offer you a full maintenance contract on all your industrial roller doors. Six monthly inspections are highly recommend in order to highlight any problems occurring. Overlooking regular inspections could lead to costly repairs and also door failure in the future. Regular maintenance helps to ensure the smooth running of your security doors, the security of your premises and the safety of personnel operating them. Custom made to your individual specifications, our doors come with various operational choices, finishes, optional extras and accessories. 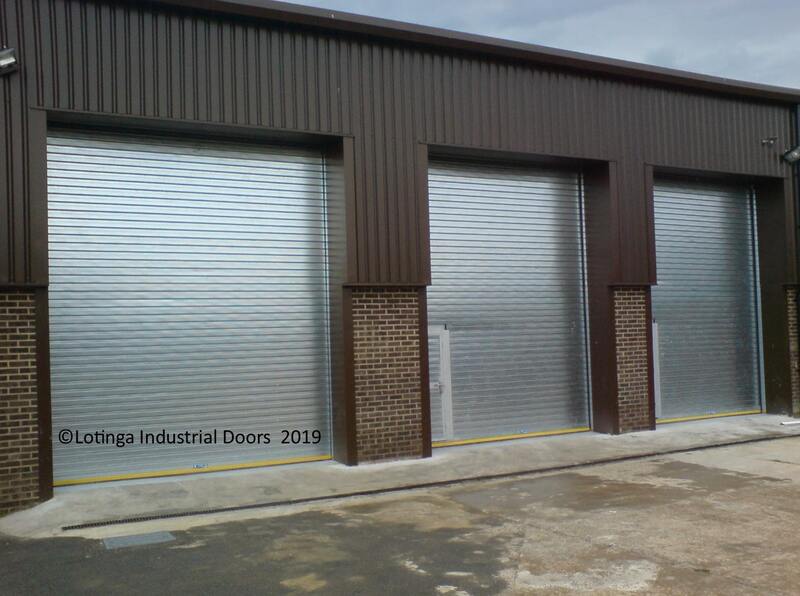 We manufacture our own roller shutters and speed Doors, and can install and maintain all types of industrial doors and steel security doors, bollards, dock levellers etc. It is as a result of being a manufacturer, we can often offer a quick turnaround. With over 20 years experience we will always provide you with professional advice on what industrial roller door would be the best application for your building and above all how to ensure your door performs safely and reliably for as many years as possible. We will do our utmost to ensure maintaining the safety, security and reliability of our customers doors is affordable for them. Which is why we offer our Service Agreement Facility; this entitles our customers to discounts off Servicing and also Scheduled Repairs.